loved by frances. : Liz Stringer. 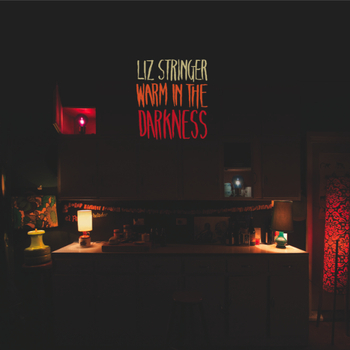 My winter soundtrack for the past week or so has been the utterly divine 'Warm the Darkness' by incredible Melbourne singer-songwriter, Liz Stringer. You can listen to my current most-loved track, Stay With Me, here below. Golly I love a good tearjerker. Aw good - it's such a good album, perfect for winter!